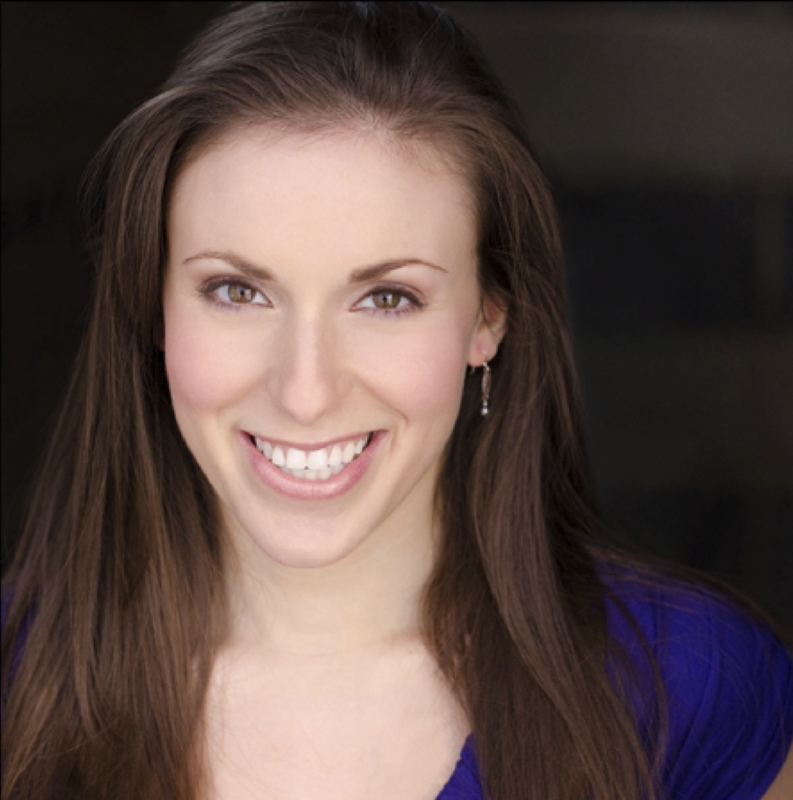 Brittany Bookbinder is a Chicago-based comedy writer, performer, and filmmaker. Her videos have been featured on the iO Comedy Network. She performs solo comedy around the city and has created two solo shows: Horrified, a solo sketch show, which premiered at the Annoyance Theatre and Alone, a one-person play, which premiered at the Public House Theatre. She is a correspondent on The News* with Maggie Smith, a late night style show that produces monthly episodes for Second City’s YouTube channel. She performs with Felt, iO Theatre’s weekly improvised puppet show, and the CIC house team, Proud Parents. She hosts the Killer Conversation podcast, where she interviews real killers (played by comedians). Her short film, Five Jars, featuring the puppets of Felt, is in post-production and will come out in 2019. She has written 2 tv pilot scripts: Em and Daisy Save the World, an animated comedy, and GoSocial, about a top selling salesperson working at a daily deals company. She is a staff writer for the irreverent party game app, Evil Apples. She holds a B.S. in Theatre and a minor in Creative Writing from Northwestern University. She is also a graduate of the School at Steppenwolf and Stephen Cone's Cinema Lab.